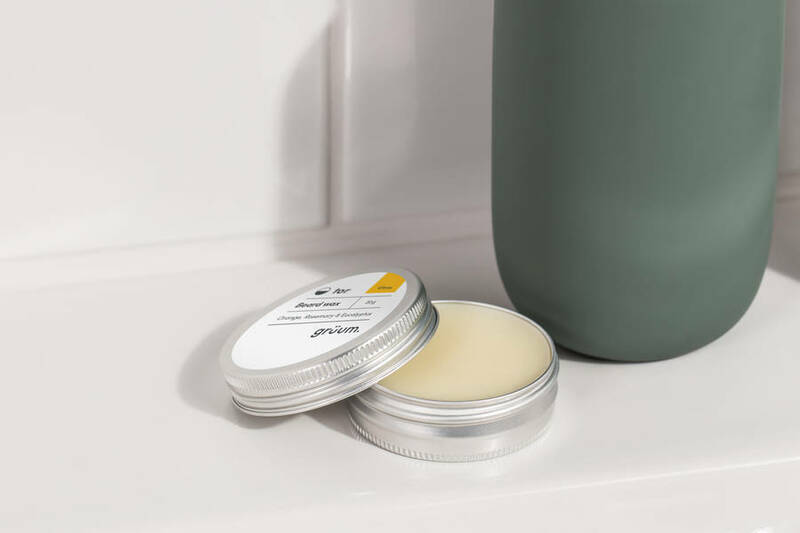 If the man in your life wears his face hairy rather than bare-y, then our Beard Care Kit is the one for him. bard beard wash – a gentle cleanser formulated specifically for facial hair. leif beard oil (x3) – infused with Argan and Jojoba to smooth and soften. 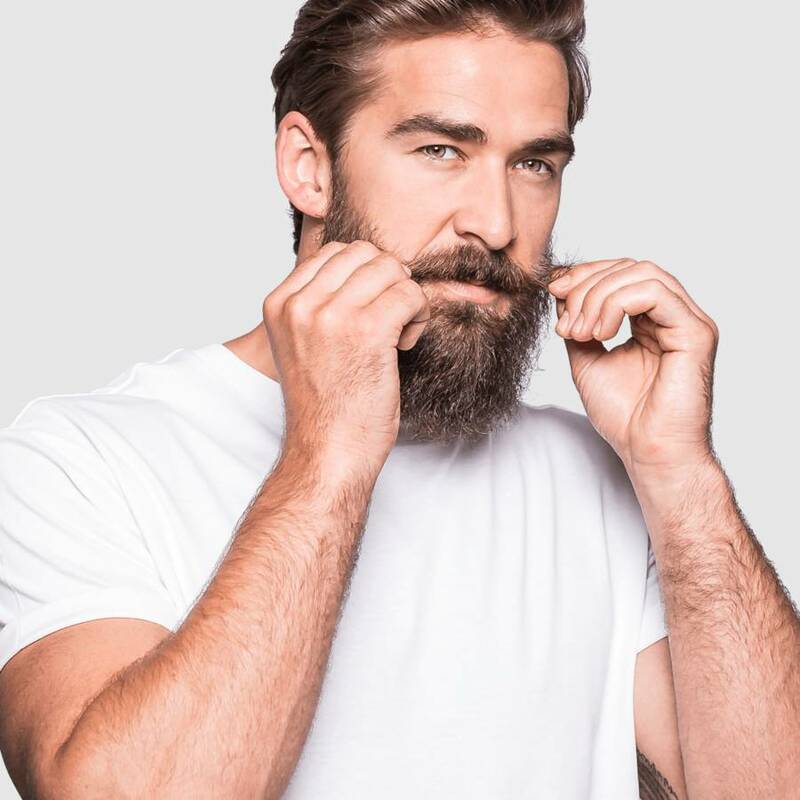 tor beard wax (x 3) – with natural Carnauba and Bee’s wax for light, pliable hold. 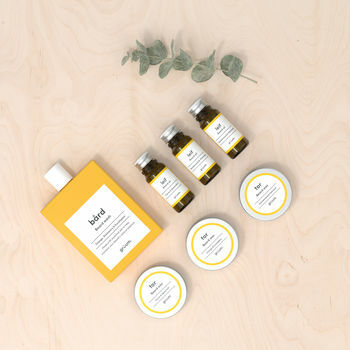 Try tor and leif in all 3 of our subtle and uplifting blends: Citrus – Orange, Rosemary and Eucalyptus. Wood – Patchouli and Sandalwood. Earth – Thyme, Spearmint and Rosemary. Would make a great Valentines Day gift for him! bård beard wash: Aqua (Water), Cocamidopropyl Betaine, Lauryl Glucoside, Acrylates/Steareth-20 Methacrylate Copolymer, Polysorbate 20, Phenoxyethanol, PEG-18 Glyceryl Oleate/Cocoate, Sodium Chloride, Sodium Hydroxide, Citrus Aurantium Dulcis (Orange) Peel Oil, Eucalyptus Globulus Leaf Oil, Rosmarinus Officinalis (Rosemary) Leaf Oil, Limonene. 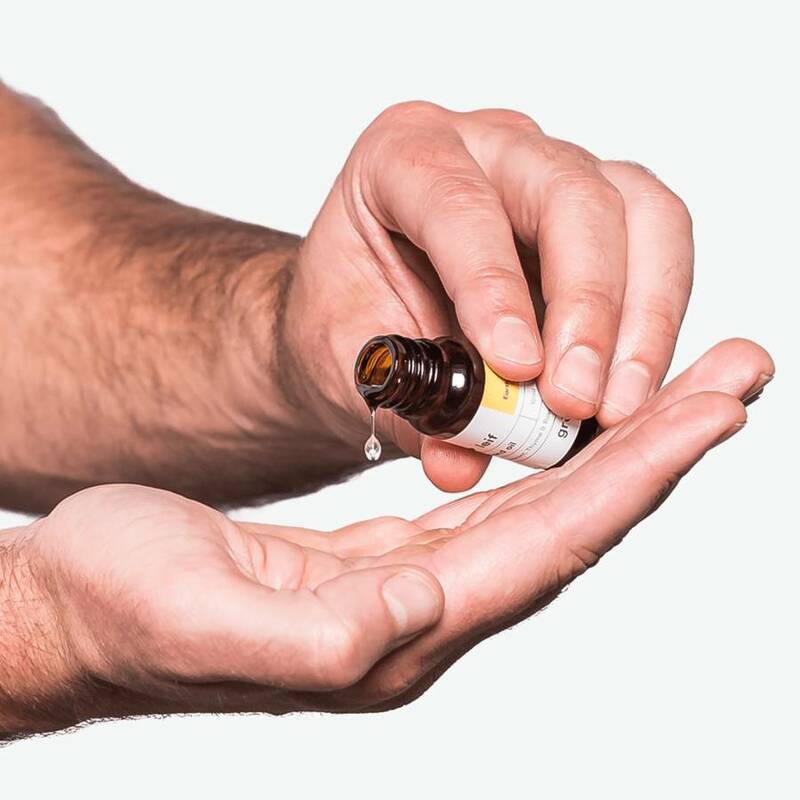 leif beard oil - Earth scent: Helianthus Annuus (Sunflower) Seed Oil, Cocos Nucifera (Coconut) Oil, Prunus Amygdalus Dulcis (Sweet Almond) Oil, Mentha Spicata (Spearmint) Herb Oil, Rosmarinus Officinalis (Rosemary) Leaf Oil, Simmondsia Chinensis (Jojoba) Seed Oil, Thymus Vulgaris (Thyme) Oil, Tocopheryl Acetate (Vitamin E), Argania Spinosa (Argan) Kernel Oil, Limonene, Linalool. 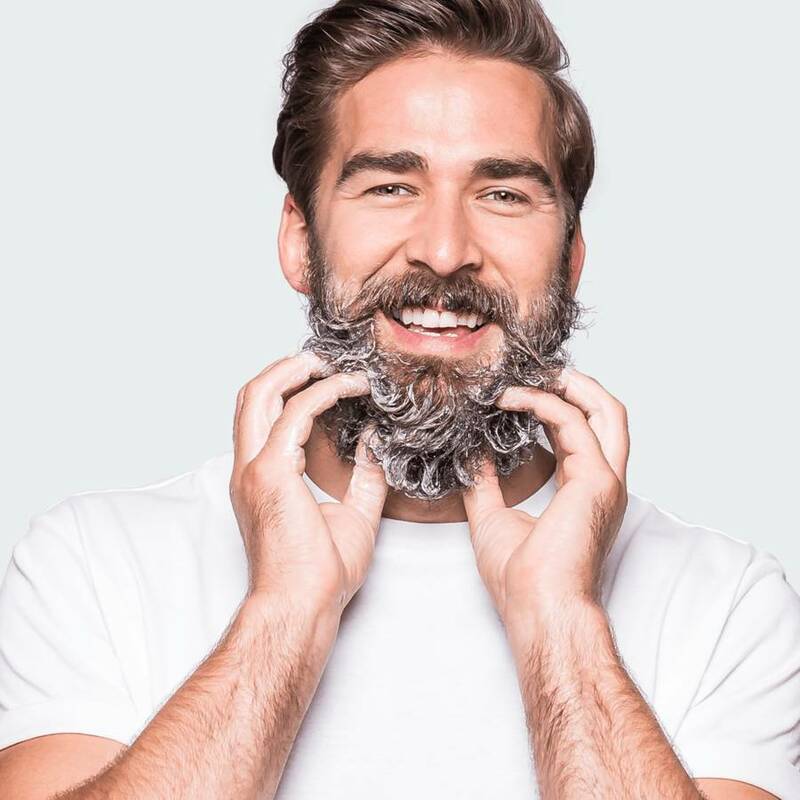 leif beard oil - Wood scent: Helianthus Annuus (Sunflower) Seed Oil, Cocos Nucifera (Coconut) Oil, Prunus Amygdalus Dulcis (Sweet Almond) Oil, Rosmarinus Officinalis (Rosemary) Leaf Oil, Pogostemon Cablin (Patchouli) Leaf Oil, Simmondsia Chinensis (Jojoba) Seed Oil, Tocopheryl Acetate (Vitamin E), Argania Spinosa (Argan) Kernel Oil, Santalum Album (Sandalwood) Oil, Limonene, Linalool. tor beard wax - Wood scent: Ricinus Communis Seed Oil, Butyrospermum Parkii (Shea) Butter, Cera Alba (Bees Wax), Copernicia Cerifera Cera (Carnuaba Wax), Rosmarinus Officinalis (Rosemary) Leaf Oil, Pogostemon Cablin (Patchouli) Leaf Oil, Santalum Album (Sandalwood) Oil, Limonene, Linalool. tor beard wax - Citrus scent: Ricinus Communis Seed Oil, Butyrospermum Parkii (Shea) Butter, Cera Alba (Bees Wax), Copernicia Cerifera Cera (Carnuaba Wax), Rosmarinus Officinalis (Rosemary) Leaf Oil, Eucalyptus Globulus Leaf Oil, Citrus Aurantium Dulcis (Orange) Peel Oil, Limonene, Linalool. tor beard wax - Earth scent: Ricinus Communis Seed Oil, Butyrospermum Parkii (Shea) Butter, Cera Alba (Bees Wax), Copernicia Cerifera Cera (Carnuaba Wax), Rosmarinus Officinalis (Rosemary) Leaf Oil, Mentha Spicata (Spearmint) Herb Oil, Thymus Vulgaris (Thyme) Oil, Limonene, Linalool. We're proud that all of our products are free from EDTA, parabens, sulphates, SLS, SLES, artificial fragrance and artificial colours. We don't use micro beads (that pollute the oceans), or use suppliers that test on animals. This product is dispatched to you by gruum.